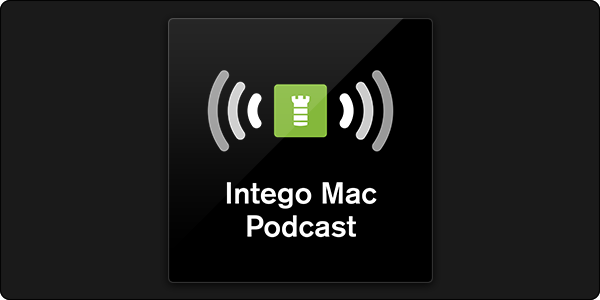 The Intego Mac Podcast episode 50 is now available! macOS Mojave has been released this week, and we discuss the main features that users will like (or not). 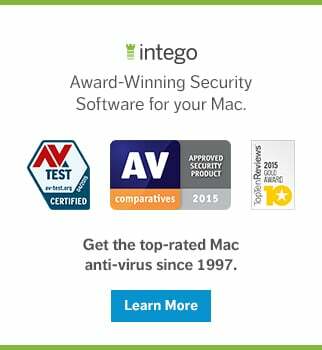 We also look at Apple's recent security updates to all its operating systems, and some recent security threats, including a way to get access to any iPhone with only its phone number (don't worry, you probably won't be targeted). 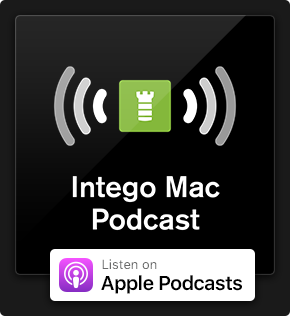 This entry was posted in Apple, Random, Security News, Software & Apps and tagged Apple, Apple Watch, Intego, Intego Mac Podcast, iOS, iPhone, Mac OS X, Mojave, podcast. Bookmark the permalink.